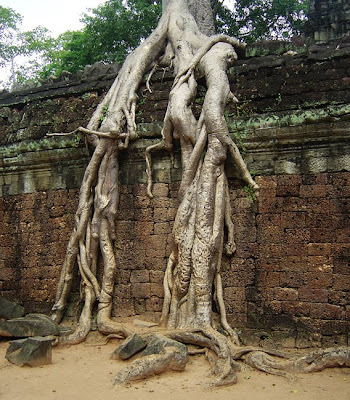 This photo was taken in Ta Prohm, Angkor, Cambodia. 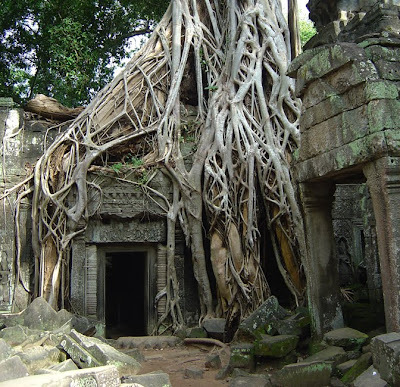 The trees growing out of the ruins are perhaps the most distinctive feature of Ta Prohm, and two species predominate: the larger is the Silk Cotton Tree (Ceiba Pentandra), and the smaller is the Strangler Fig. You will see more from Cambodia looking at my Cambodia floder. 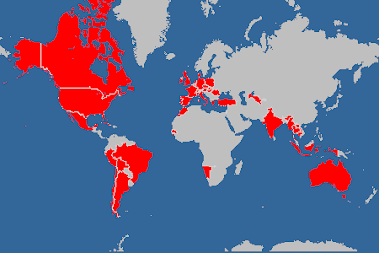 Below a photo of a previous post on the same subject. This is a photo of the Librairie Eug. 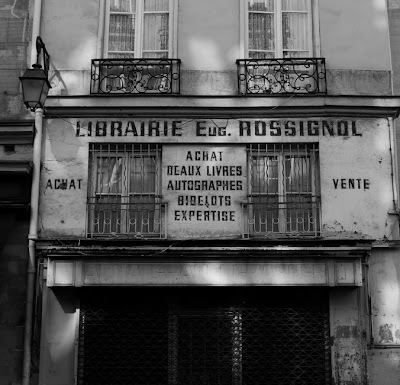 Rossignol, Rue de l'Odéon, 6eme, Paris, France.